I have spent over 15 years in the insurance industry and I’ve represented Allstate since 2014. I want to be the community’s trusted Allstate advisor and help people understand the importance of protecting their valuable assets against unforeseen circumstances. I am proud to be an agent for Allstate because the company is very proficient and takes customers satisfaction as utmost priority! Sugar Land is a very friendly community and I’m happy to be a part of it. Some of my favorite places are the museum of natural science and the parks and recreation center. I am a 2017 sponsor of the FFPS organization–Fun Fair Positive Soccer. In my free time, I like to play soccer, being active in my church, and engaging in fun activities with the children. I also love to barbecue when I have the time. 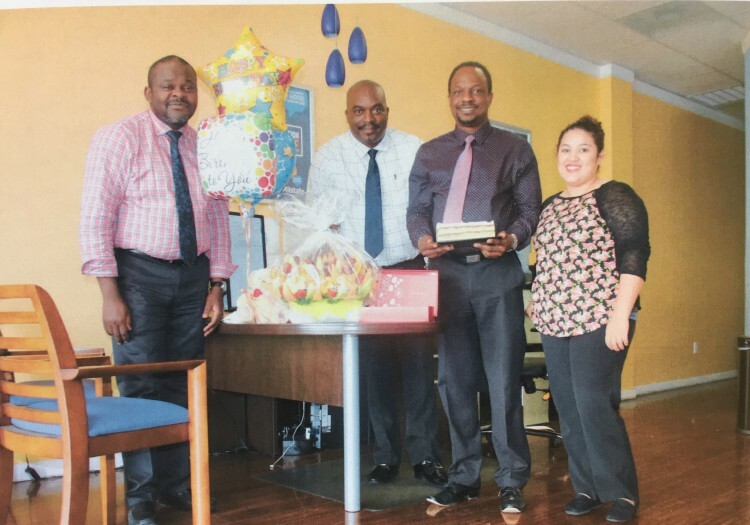 The motto at my agency is “Customer is King!” We try our best to gives outstanding customer service and answer any questions in regards to Allstate’s products and coverage. 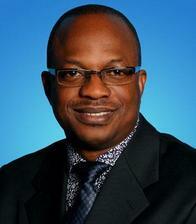 We have a highly professional team here in Sugar Land, knowledgeable in life, home and auto insurance. If you have any questions, we would like to be there for you! Our office is located at 9903 South Highway 6, in suite 600, between old Richmond Rd. and Bissonnet St and our phone number is (713) 776-3275. We look forward to hearing from you! Proud to serve the areas of Houston, Sugarland, Katy. Call or email me today for a personalized insurance review. 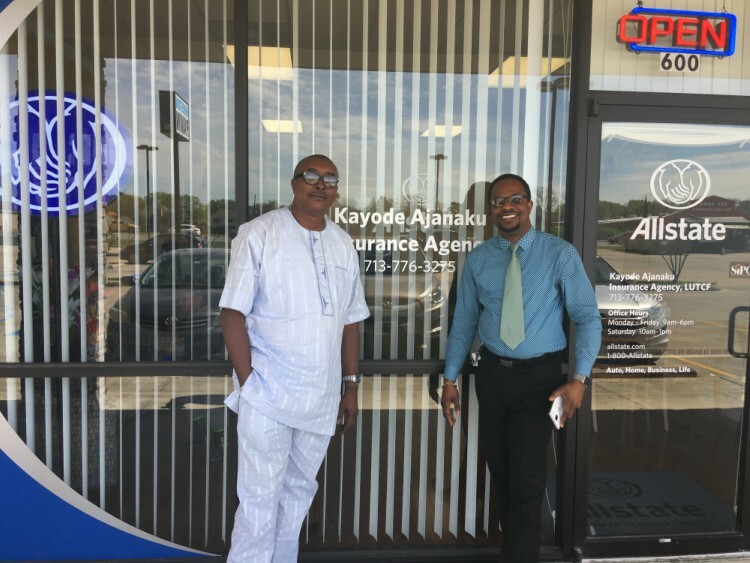 Olukayode Ajanaku is insurance licensed in the state(s) of Texas. If you do not reside in the state(s) of Texas, please go to the Find an Agent section on allstate.com to search for another Allstate Agent or Personal Financial Representative.